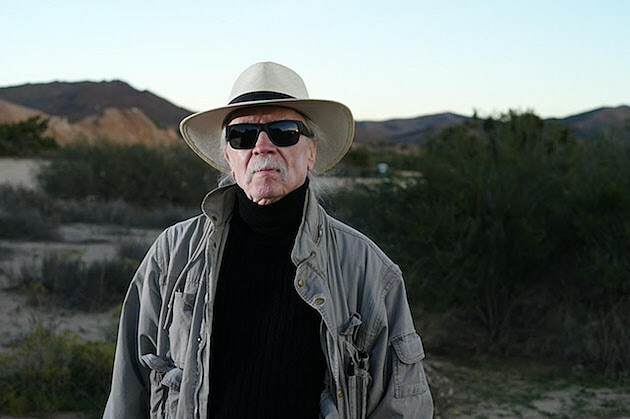 Legendary filmmaker (and composer) John Carpenter has announced a new album, following up last year’s Lost Themes LP with Lost Themes II which will be released on April 15 via Sacred Bones. Unlike the first album, which was assembled over the course of several years and included unused film music, the new LP was recorded in a much shorter, more consistent session with John’s son Cody and his godson Daniel Davies (who is the son of Dave Davies of the Kinks). The three of them also composed the theme for upcoming CBS drama, Zoo. Carpenter will be playing live shows this year for the first time ever, including this year’s Primavera Sound and a few other overseas dates. North American dates are promised for 2016, but have yet to be announced. 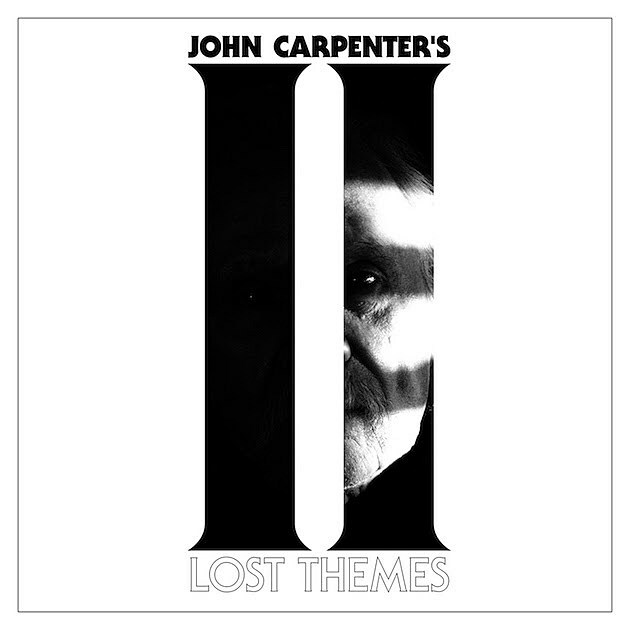 All dates are listed, along with artwork and tracklist for Lost Themes II, below.